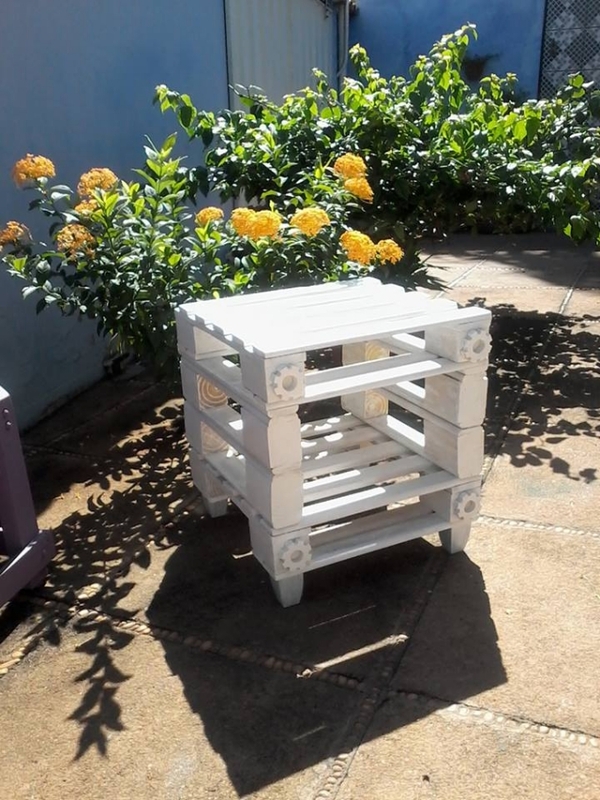 Decoration of our patio with wood pallets have always been in limelight throughout our pallet recycling journey. 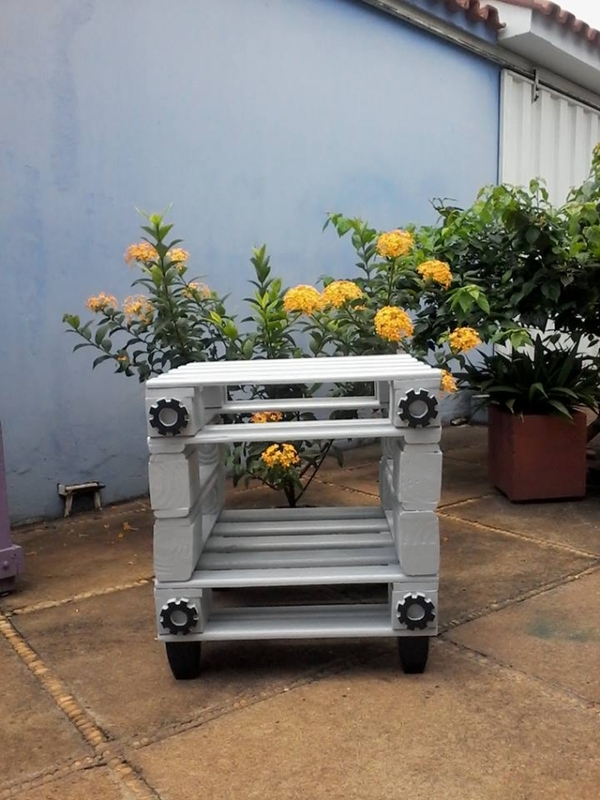 I countless pallet projects we have give some awesome inspirations where we have used the pallet creations to beautify our patio in a very decent way. 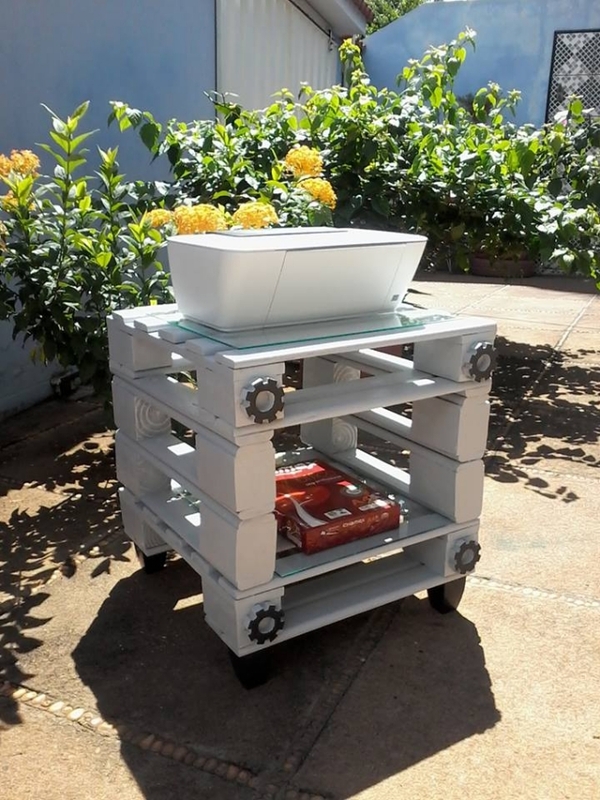 We have recycled such creations that are ranked pretty high in the list of pallet wood crafts. Same is the scenario here today, we are going to do patio décor with wood pallets. And the creation of the day would be exceptionally great. We are desperately looking forward for the consideration of you guys and to have some positive feedback. 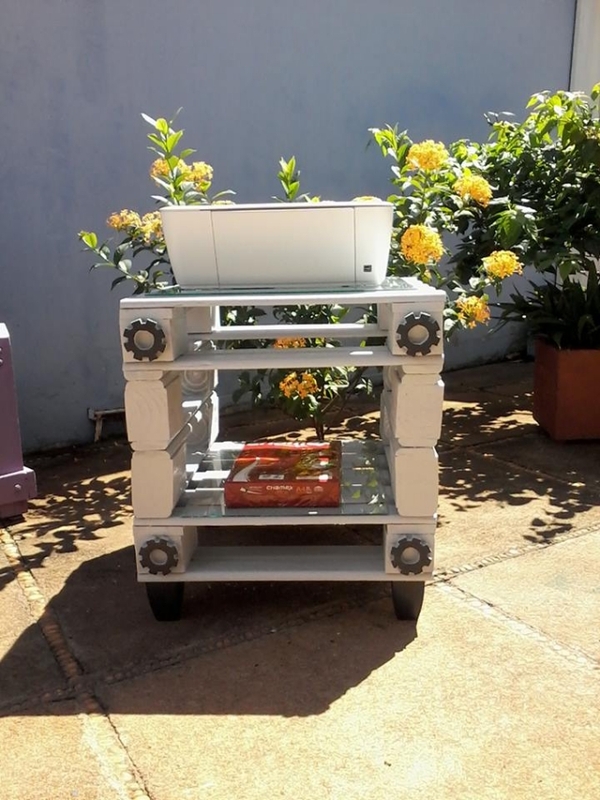 In our today’s humble presentation, we are going to recycle a stylish tiny table that would simply rock the venue. Patio is probably the most important place for the family reunion. After a tiring day we usually spend some quality moments here along with our family members. 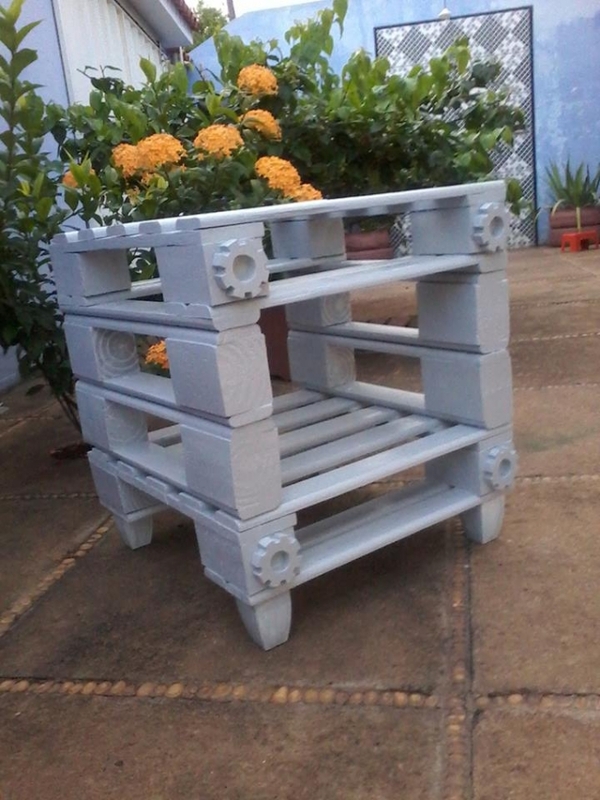 Keeping in view the importance of patio, we have just planned to décor it with the help of pallets. 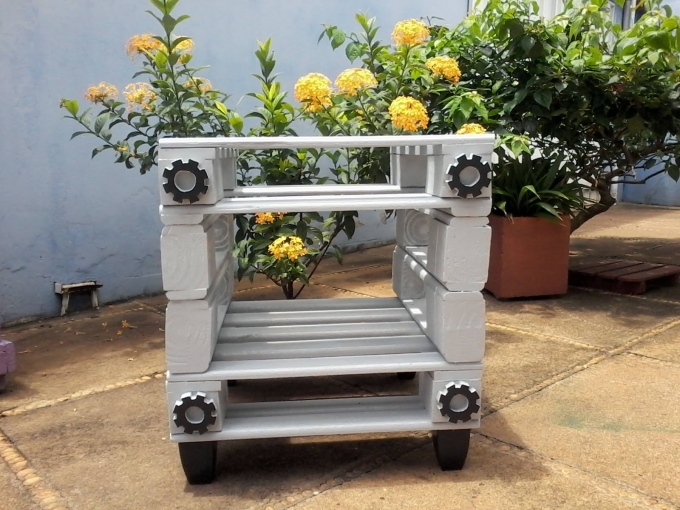 Pallet is an exclusive material that is mainly used in our creations, and the beauty lies in their cost as they come to us pretty free of cost. So let’s buckle up for today’s pallet creation for patio. Whenever you are spending some quality time in your patio, you guys serve coffee or tea, and sometimes wine too. So when it comes to the serving of any beverages or edibles, a conventional table is a must have for the venue. But this time we are not going to make a conventional table that is pretty straight and simple in its design and appearance. This is a small and tall pallet wood table having high quality wood carving on it, and it also has multi tiers that make it unique. So all you have to do is just to gather some fresh pallets, some basic wood work tools, your favorite paint color and get started. 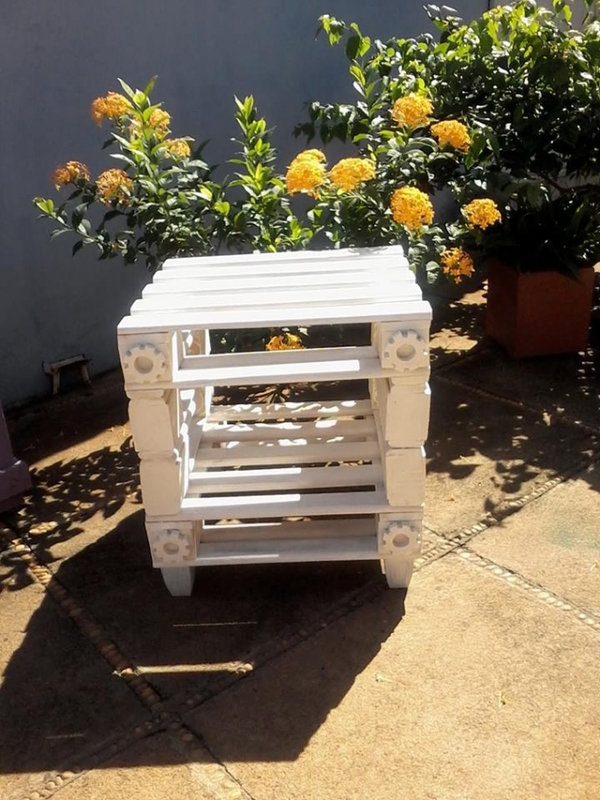 The craving of pallet creations inside you guys keeps us going and motivated. So just have a look on this awesome patio décor idea. This patio table isn’t yet huge in size, but its smaller size is adding a lot of elegance and delicacy to the venue. Its bright white color shows the presence of life and people with higher tastes and lust for décor. Wooden flowers on the front are a depiction of finest wood carving. This is a whole package in itself for patio.